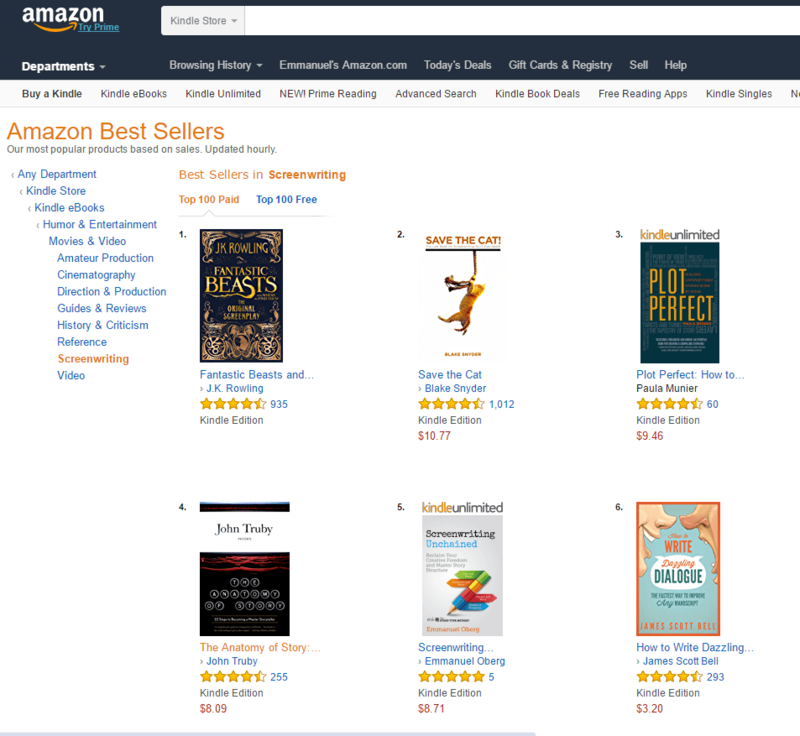 Screenwriting Unchained Reached the #1 Bestseller Spot on Amazon US Today! 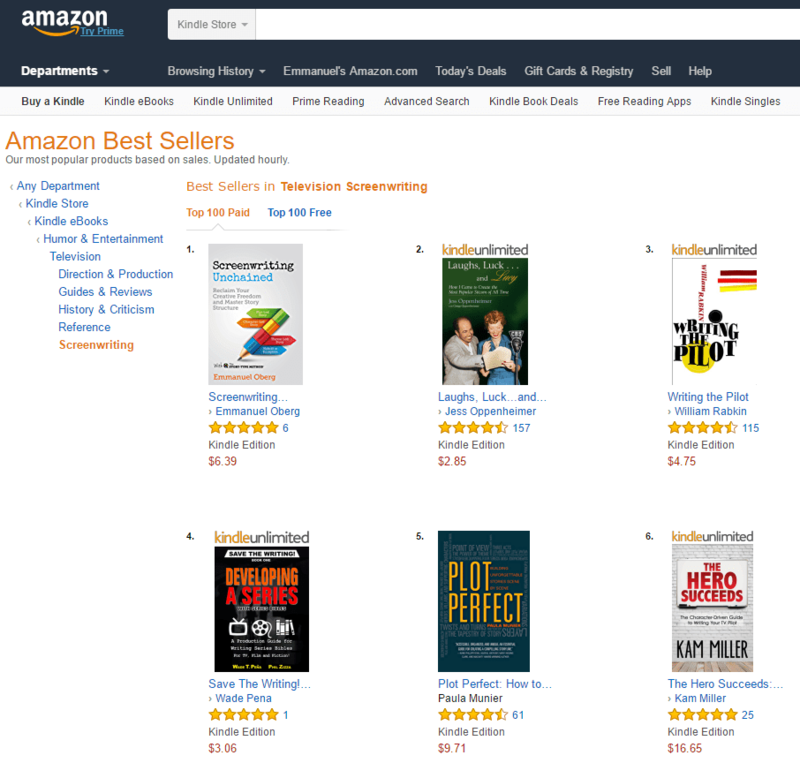 You are here: Home / News / Screenwriting Unchained Became a #1 Bestseller on Amazon US Today! This was in the TV Screenwriting category. The Movie Screenwriting category is significantly more competitive (our best rank there to date is #5 back in February) and as you can see below we still have a few big guns to overtake: that day we had hopped in front of Syd Field and Robert McKee, but J.K. Rowling, Blake Snyder, Paula Munier and John Truby were still standing in our way... It will no doubt take a bit longer to get to the top there, but we're working on it! In less than a year, Screenwriting Unchained has reached the #1 bestselling spot in at least one screenwriting category on Amazon in the US, Canada, Australia, Mexico, Brazil, and France. In the UK, it reached #2 in screenwriting (the excellent Into the Woods by John Yorke seems untoppable for now) but reached #1 in US Film History. Not really a film history book, but we'll take the #1... It also reached #2 in screenwriting in Germany and Spain. It even sold in India and in Singapore! Thanks to all those who have made this success possible around the world. 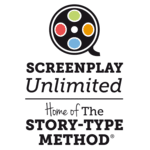 We hope that Screenwriting Unchained will help you to develop wonderful stories and we're looking forward to hearing your feedback! 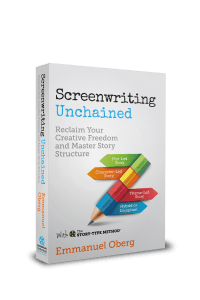 Talking of which, if you have read Screenwriting Unchained and found it useful, please consider leaving a review on Amazon. This is crucial in order to spread the word and it would be, as ever, much appreciated.